A notable Suttonian is the subject of a new biography by local author Andrew MacFarlane. Dr. George Bodington (1799-1882) is internationally famous for his innovations in medicine, but the new biography shows that he was also active in Sutton affairs. 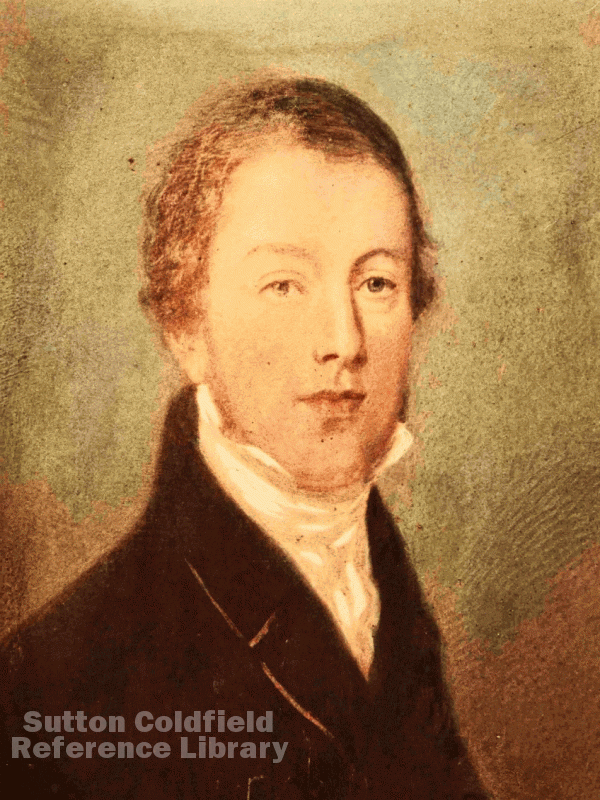 He came to live in Sutton in 1836, and was elected as a member of the Warden and Society of Sutton Coldfield (the Corporation of Sutton) in 1848. At the time the Corporation was having difficulty in running Sutton Park. The population of Sutton was on the increase; many of the newcomers were successful businessmen who fancied themselves as country gentlemen and saw a day’s sport (i.e. shooting) in Sutton Park as a sign that they had arrived. The Park could not sustain the depredations of this army of sportsmen, and Bodington was one of the members of the Warden and Society who deplored the damage and destruction being wreaked on Sutton Park. The Warden and Society took action in 1853, posting a notice prohibiting the pursuit of game in the park on the grounds that unrestricted hunting had almost destroyed all the game, and over-eager sportsmen were damaging woods and fences. Only licensed persons would be allowed to sport, and respassers would be prosecuted. This notice was signed “by order, George Bodington, Warden”. Bodington served as Warden in 1852 and 1853, and during his Wardenship several prosecutions were brought against so-called sportsmen; the newly-arrived sporting fraternity saw him as their enemy. Bodington was again at the centre of controversy in 1872, when the proposal to build the railway across Sutton Park was under discussion, as you can read in Andrew MacFarlane’s account. It is in Proceedings of the Sutton Coldfield Local History Research Group, volume 11 August 2013; this is not available through booksellers, but will be on sale, price £5, at New Hall Mill on the next open days, Monday 26th August and Sunday September 8th.